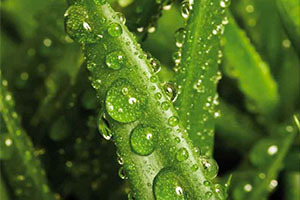 Our products are made from organic plants grown in the Malaysia. 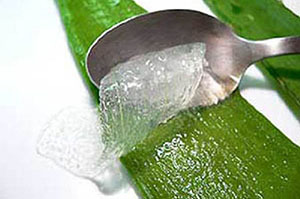 We provide the highest quality Aloe Vera. 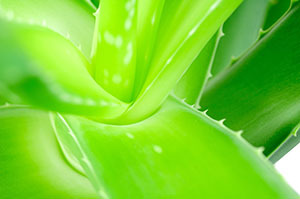 No lies, no gimmicks, just perfect Aloe Vera products. 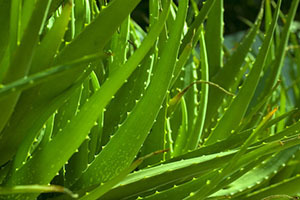 Premium & Natural - Aloe To be effective it must be 3-5 years old. Vernal - Youth, Spring Product series are made from natural aloe vera and advanced nutrients for healthier, younger, and radiant skins. * Swiss organic farming with the advanced technology of aloe and grape extracts produced by traditional fermentation technology. 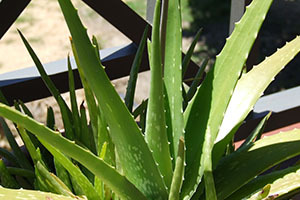 Products have no harmful artificial colors and add flavor and maintain the original physical properties of aloe. Beauty has to be pure. Beauty has to shine from within. Beauty should not be a modification but an enhancement on one’s state of being. Inspired by nature itself, VERNAL NATURE believes in ethically crafted beauty products. All our products are organically grown and contain mutually beneficial ingredients for optimum skincare. By preserving the delicate purity of Aloe Vera in a bottle, VERNAL NATURE hopes to transfer the purest benefits of Aloe Vera to your skin.